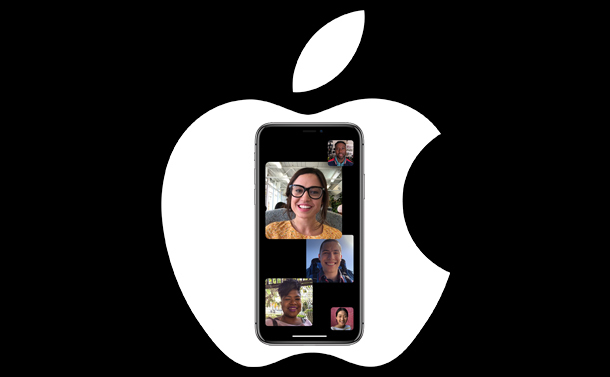 FaceTime is a popular way on iPhone to start a video or audio call with your friends who are also iPhone users. This feature was introduced in 2010 with iPhone 4. First, it was only possible to make FaceTime call if you have Wifi but now you can do it on your Mobile data as well. You might be using FaceTime for a long time but if you are not able to look good while on FaceTime or you are not aware of shortcuts and other tricks to use FaceTime better, then this is the right place to be. 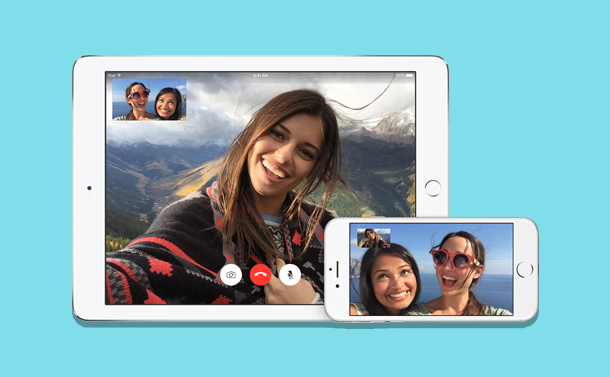 In this post, we have listed some of the FaceTime tips and tricks. First, we will talk about how not to look ugly while on FaceTime Call apparently, FaceTime seems to have an ugly filter, lol! Whenever you start a FaceTime call, keep in mind to never shoot a video of yours from below the chin, as it will make look bigger than you actually are. All you need to do is tilt your chin ¾ of the way down (make sure it doesn’t form a double chin). You should keep the phone 12 inches away from your face and also make sure it stays at your eye level and slant the screen slightly downwards. Another great FaceTime trick, light can help a bit. It is preferred to picture or make a video call in sufficient light but if you don’t want to go outside, you can stand at the window. The logic behind this is the effect of natural light will soften your appearance. Eye contact depicts that you are confident, also while FaceTiming, it makes you less self-conscious as most of the people stare at their own face in the little box. However, if you will maintain eye contact, you will be able to talk to the person on the other end properly. Try it! So look into the eyes of the person on the call, it is an amazing FaceTime tip to make the conversation look normal. You can start a FaceTime video call either from your Contacts or via Siri, so let’s see how is it done! You can use Siri to start a video call using FaceTime. Wake Siri up by pressing Home button and say “FaceTime – XYZ (person’s name saved in your Contact list) ” In a few seconds, Siri will initiate a FaceTime Video Call. Initiating a FaceTime call via Contacts is quite easy. 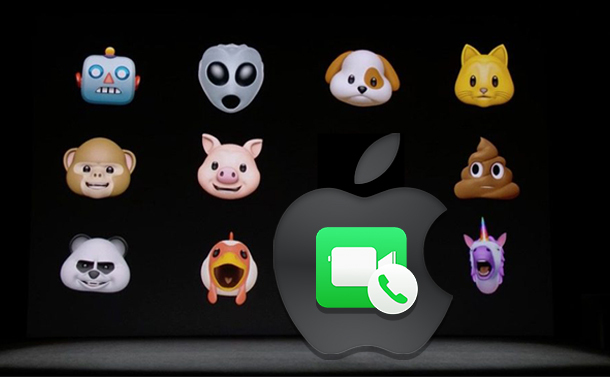 Open Contact app and then open the particular contact details and you will get an option to initiate a FaceTime call if he/she is an iPhone user. Tap on the video camera button to start FaceTime call. Now, FaceTime interface will open up and dial that user. End the ongoing call & accept incoming call. Accept the incoming call & put the ongoing call on hold. Decline of the incoming call & continue the ongoing call. All these options will be displayed in the in-call interface when the new call comes in. You can choose whichever you think is suitable on the time. FaceTime, then you can block them by using Contacts app. Navigate to the caller who is annoying you and tap on the icon with i inside of a circle to get contact details. Scroll till the bottom of the page to find Block this Caller. Click on it to block the contact. If you have accidentally blocked someone, you didn’t intend to, then Go to Settings. Then navigate to Phone-> Call Blocking & Identification. You will get the list of block number along with Block Contact option at the bottom of the screen. Slide the phone number to the left to get Unblock option and click on it to unblock. If you are on phone call and want to start a FaceTime call, you can do it, provided both the users should have iOS. You get FaceTime button on the call interface. Click on it and your FaceTime video call will start and the cellular call will end. Now the call will be via Wifi or mobile data. If you wish to record your FaceTime conversations, with iOS 11, Apple has made it possible. All you need to do is initiate a FaceTime video call and start the default screen recorder and it will record the whole video. Isn’t it amazing? You can also use third-party apps such as Call Recorder for FaceTime or IMcapture. Another one of the tricks is letting you add multiple accounts to your FaceTime. You can add them by locating Settings->FaceTime-> Use Your Apple ID for FaceTime->You will get an option to add Use other Apple ID. You can add multiple accounts on all Apple devices. While using FaceTime on Mac, you can make the app respond when you are not using. Just launch FaceTime, go to Preferences and turn on the toggle switch. After this, you will get calls even when not using the app. If you are using multiple email IDs with your FaceTime then you have the advantage to change your ID information. To do that, go to FaceTime, then Preferences. Click on the email address-> under Caller ID-> Enter the preferable name. So, these are some of the FaceTime tricks and tips to master it. Try them and enjoy the FaceTime calls with your friends and family.